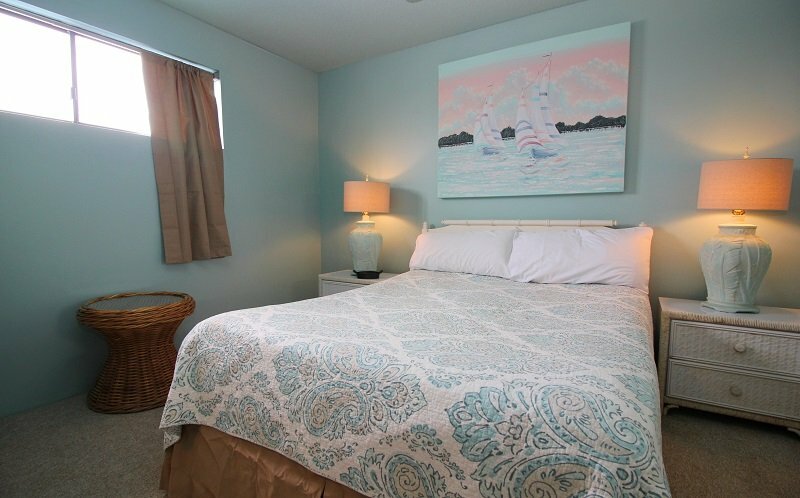 Sugar Beach 342 is a newly remodeled Direct Gulf Front Condo which offers accommodations in Orange Beach, Al, with private parking. 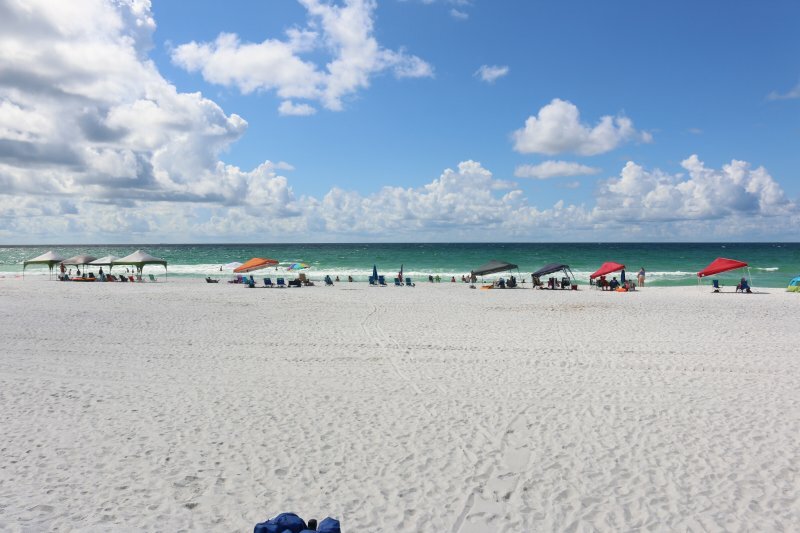 It Located 2.2 miles from Gulf State Park Fishing Pier, 3.4 miles from Alabama Gulf Coast Zoo, 3.2 miles from Waterville USA Water Park, 0.8 to the Welcome Center and very close to numerous Airports. 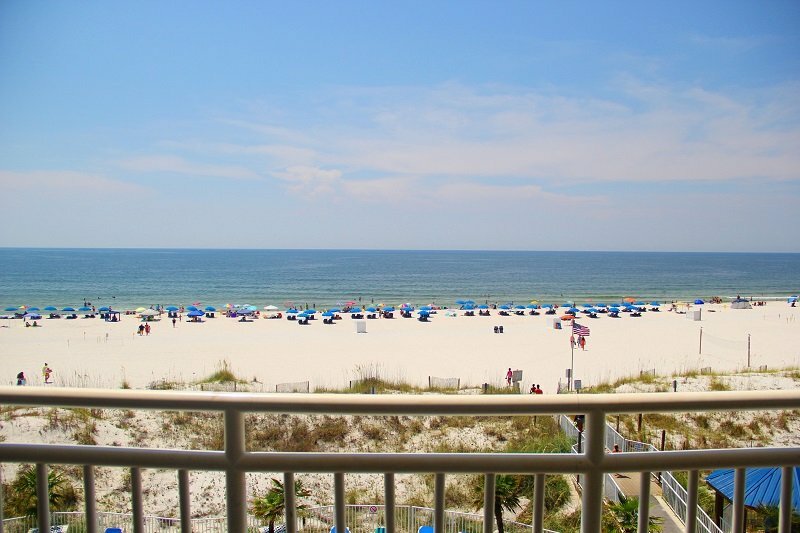 It is also a very close equal distance in between the famous Flora-Bama and The Hangout Venues. 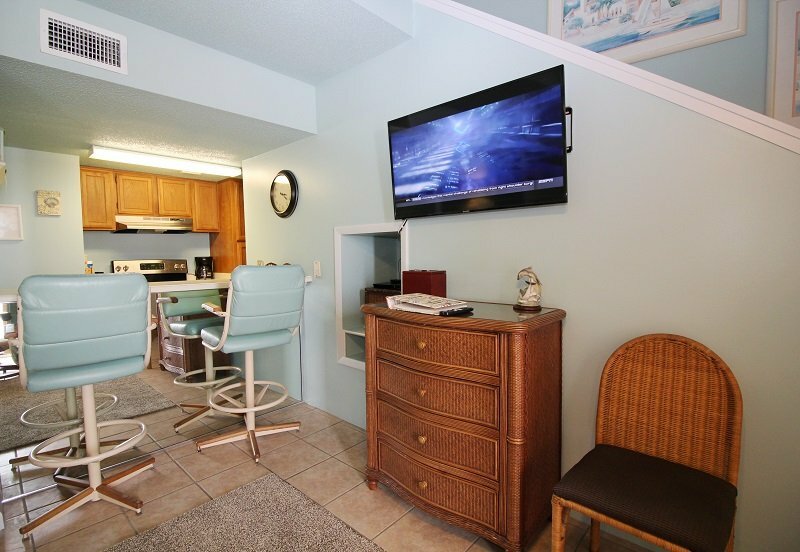 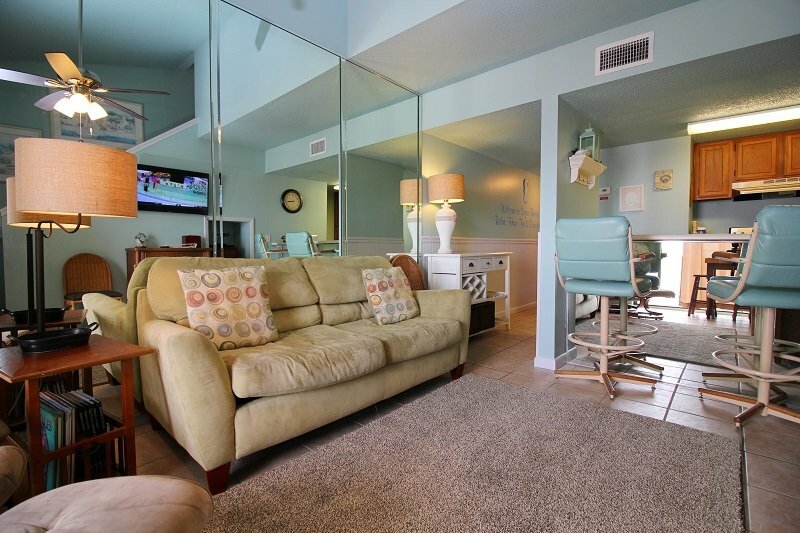 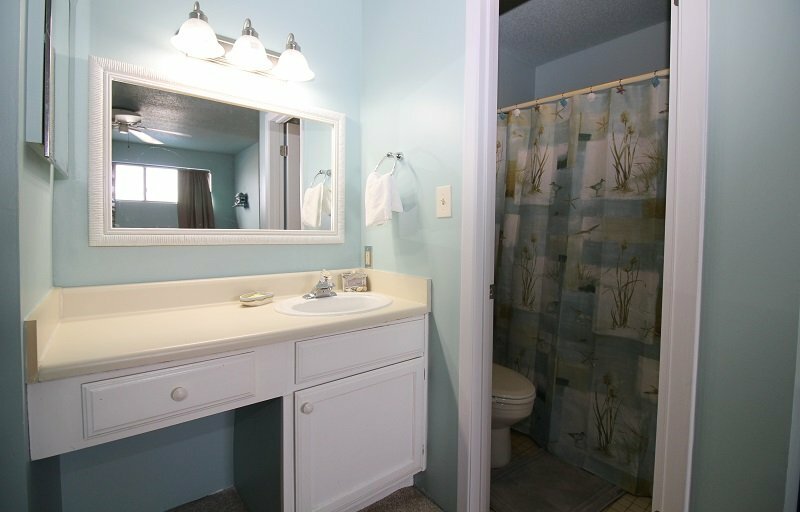 It is furnished with brand new appliances, microwave, washer and dryer, 2 flat-screen Tv for your convenience. 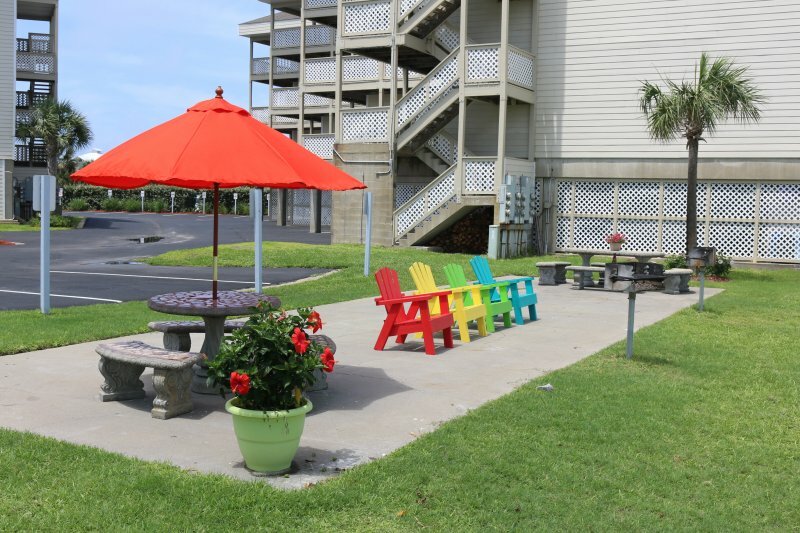 Other facilities at Sugar Beach 342 include 2 outdoor heated pools and outdoor Sugar Shack serving food and drinks. 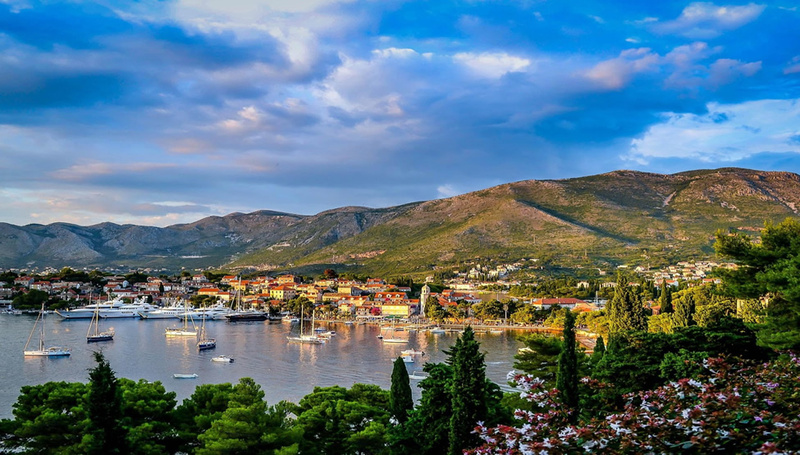 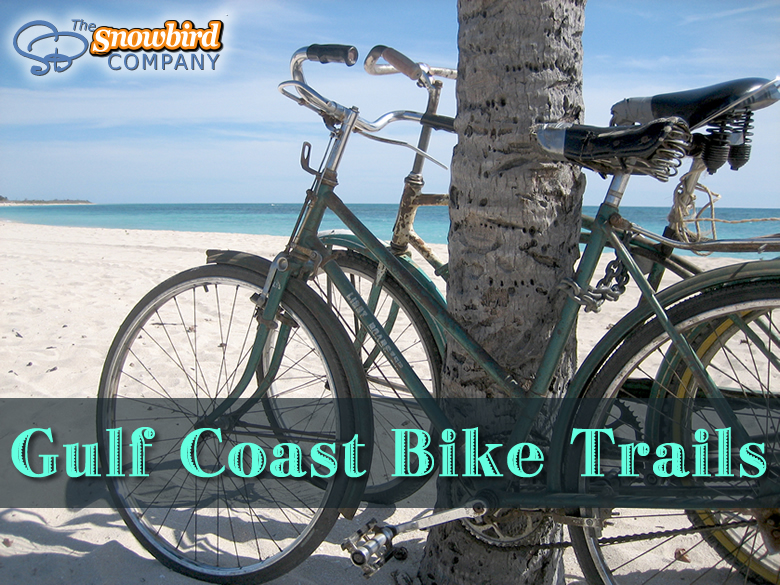 It is the perfect place for Snowbirds and families all year round! 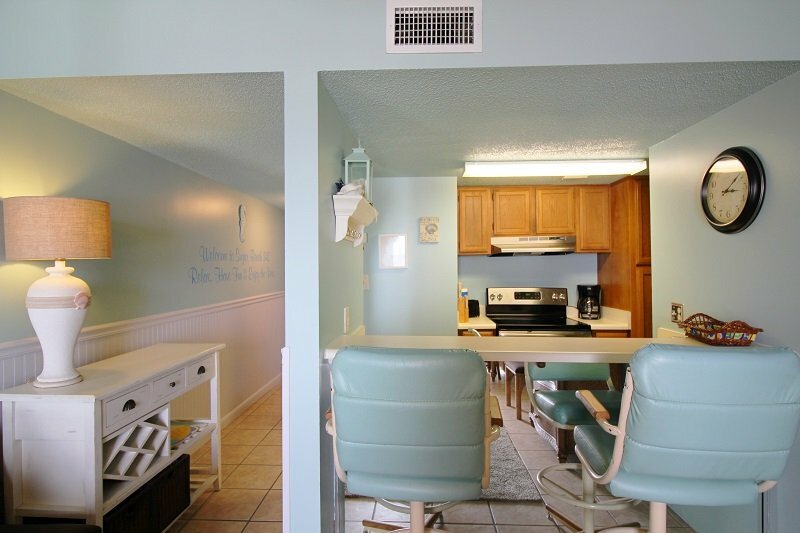 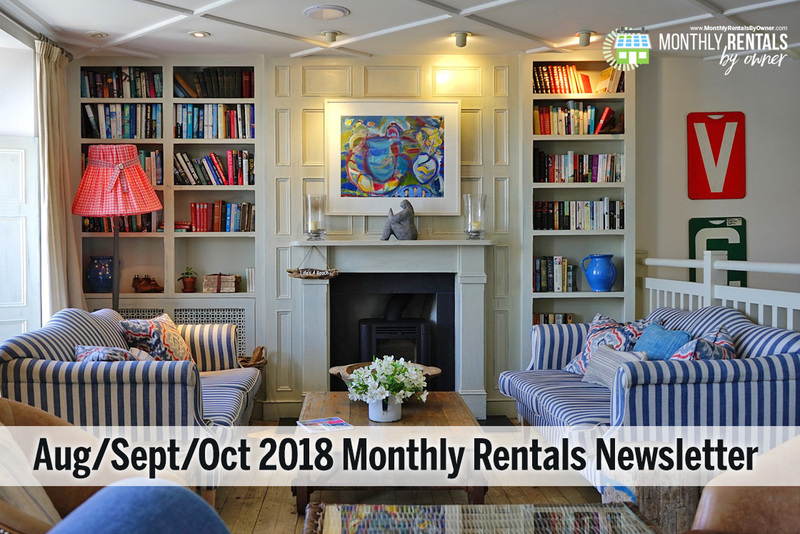 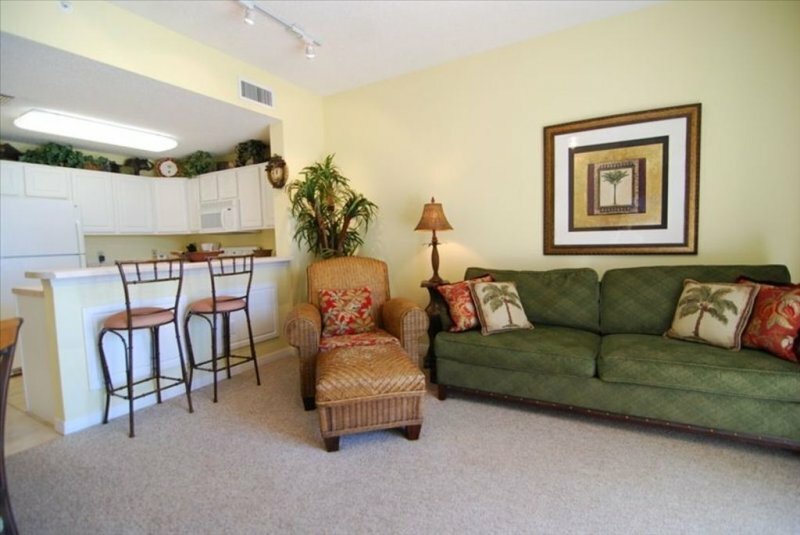 Description Sugar Beach 342 is a newly remodeled Direct Gulf Front Condo which offers accommodations in Orange Beach, Al, with private parking. 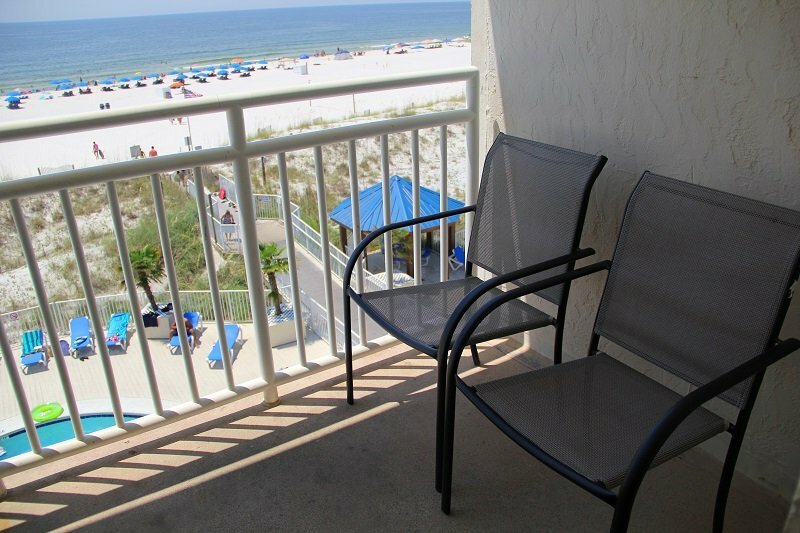 It Located 2.2 miles from Gulf State Park Fishing Pier, 3.4 miles from Alabama Gulf Coast Zoo, 3.2 miles from Waterville USA Water Park, 0.8 to the Welcome Center and very close to numerous Airports. 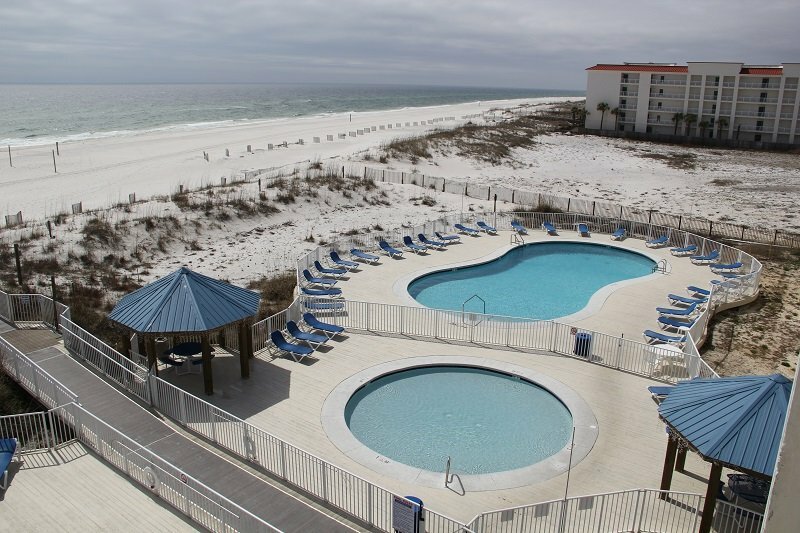 It is also a very close equal distance in between the famous Flora-Bama and The Hangout Venues. 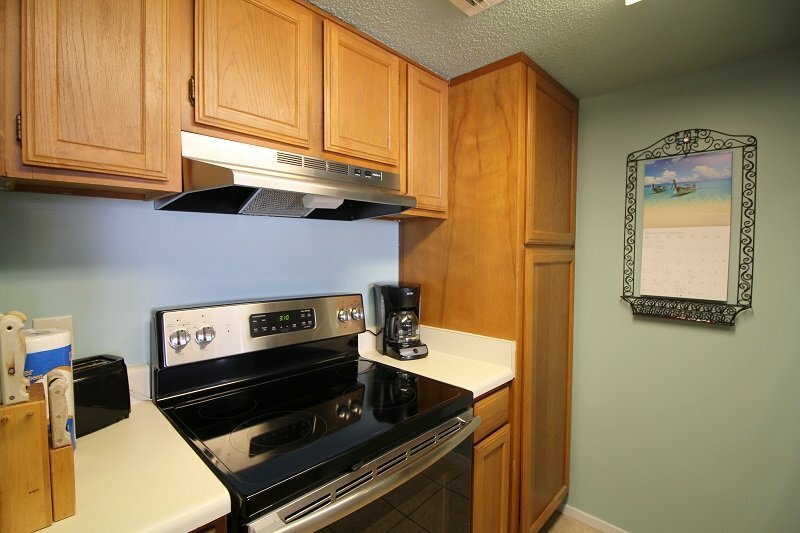 It is furnished with brand new appliances, microwave, washer and dryer, 2 flat-screen Tv for your convenience. 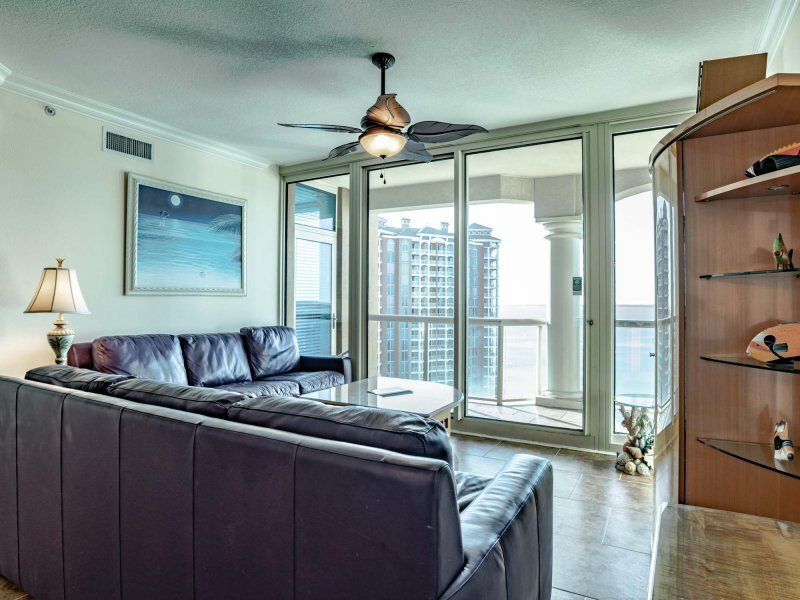 Other facilities at Sugar Beach 342 include 2 outdoor heated pools and outdoor Sugar Shack serving food and drinks. 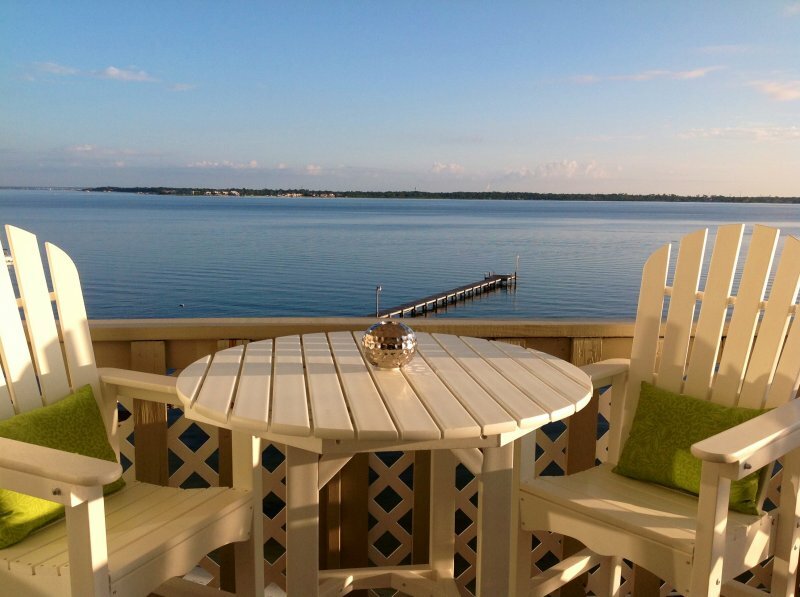 It is the perfect place for Snowbirds and families all year round!